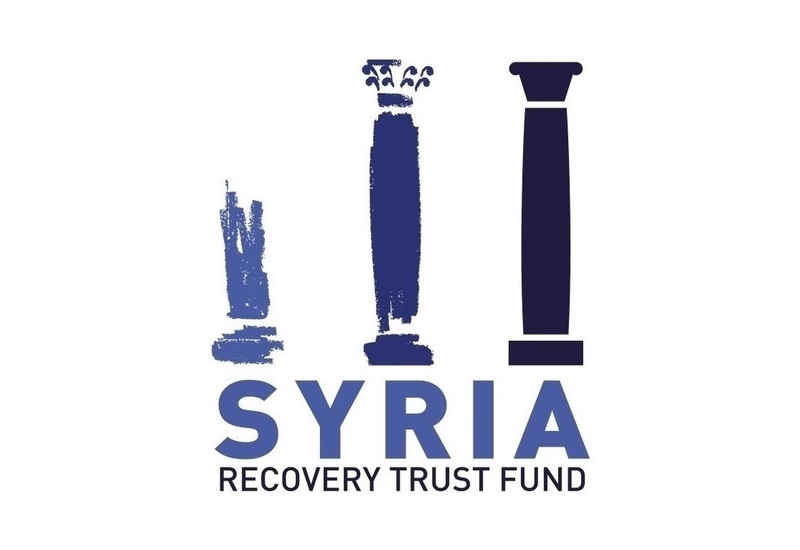 Gaziantep – Friday, 20 November 2015 – The SRTF Management Committee has approved a new project in support of two hospitals in Idleb Governorate today. Worth approximately Euro 2 million, the “Supply of Orthopedic Implants and Devices to Two Hospitals in Idleb Governorate” project aims to meet the urgent need of orthopedic interventions and treatment in the two hospitals. The Ministry of Health in Damascus had stopped the supply of medical goods to many areas, including orthopedic supplies, following the outbreak of the conflict. Such disruption of supplies has led to a complete halt of surgeries and treatment in acute phases of orthopedic events, resulting in many cases of malformation and disability. The project will procure and supply one year’s worth of orthopedic implants, devices and consumables for the two hospitals to the direct benefit of some 6,000 orthopedic patients. The approval of the new project brings the total number of approved projects to 24 at a total cost of approximately Euro 49.5 million.